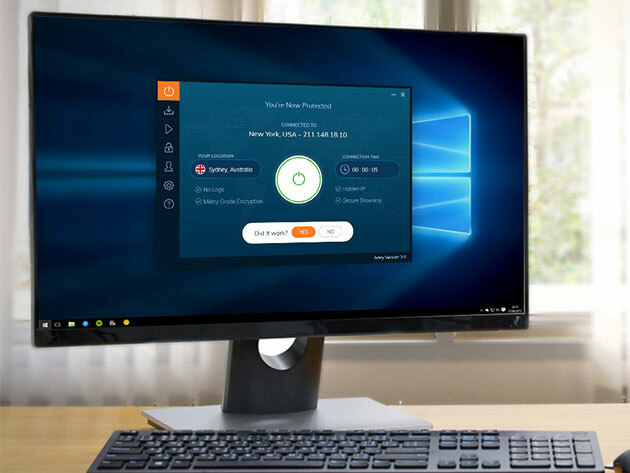 Take your Ivacy VPN protection to the next level with a proactive anti-hacking solution. 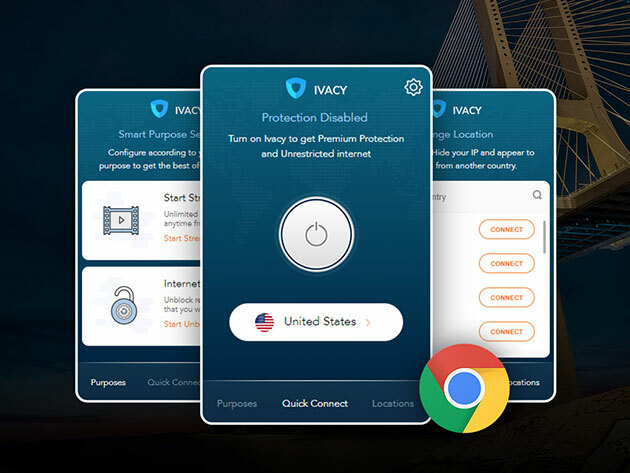 While hackers regularly scan the Web for unprotected devices to tap into, Ivacy’s NAT Firewall lets you give them the boot by blocking unrequested inbound traffic, exploits, and bad data packets while you’re connected to Ivacy. 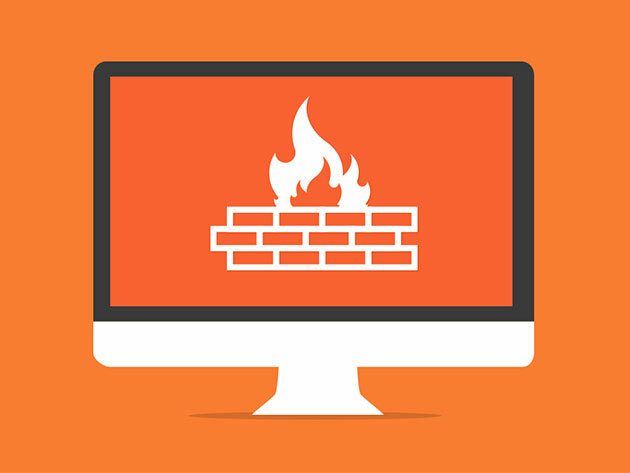 NAT Firewall is operated directly from Ivacy’s servers, so you won’t need to any additional software; and you can enjoy a host of other benefits, including protection from OS security leakages, load distribution, and more. Requires Ivacy VPN. 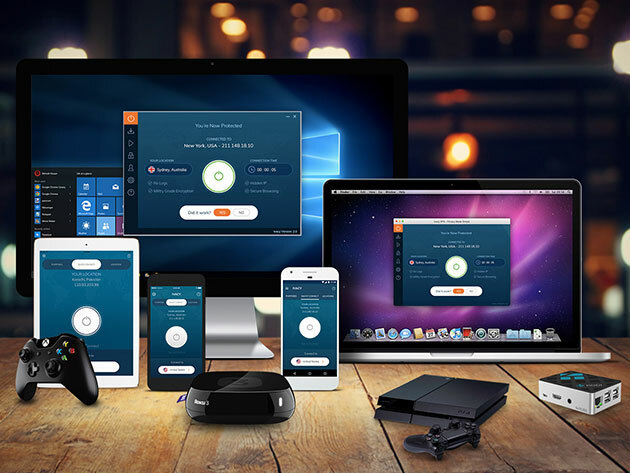 To see Ivacy VPN’s system requirements, click here. 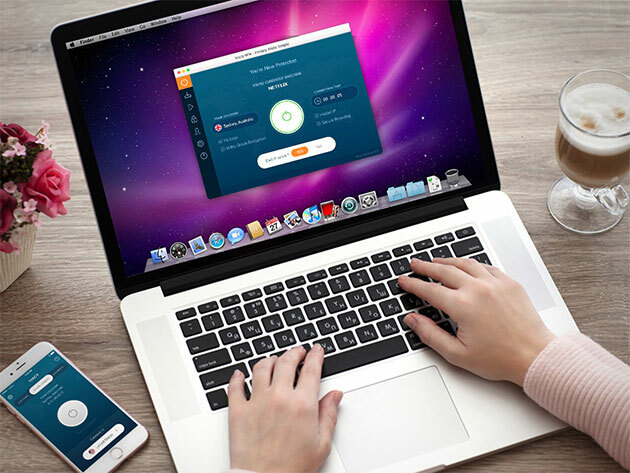 In 2010, Ivacy was the first VPN company to introduce a unique feature called “Split Tunneling.” This feature allows users to enjoy complete control over which data to send through their ISP and which data to send through Ivacy’s VPN service. 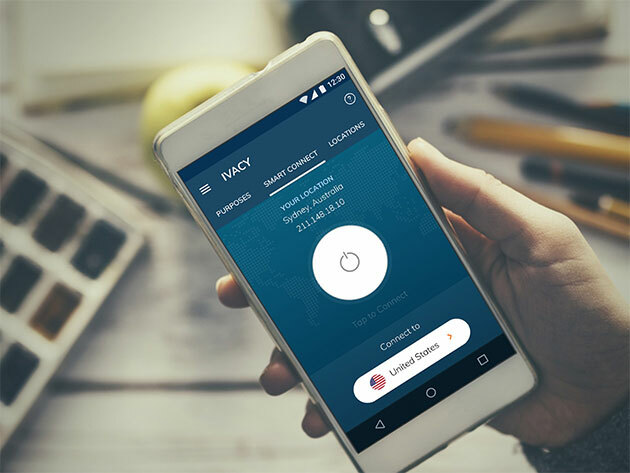 Since then, Ivacy has integrated many additional features, allowing millions of satisfied users to benefit from them in the long run.